Here at Auto Credit Express, we have become a trusted leader in the bad credit auto loan industry because we put our customers above all else. "A passion for helping others" is the number one guiding principle that we live by. We take pride in helping people with subprime credit get financed for a car. "I would like to get more information on how the process works." Before laying out how our process works, it is imperative that we clear up one common misconception about Auto Credit Express. We are NOT a direct lender and we will not be the one extending you the loan. 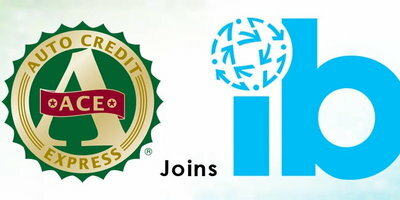 Rather, we are an independent company that's here to connect consumers who have bad credit with local dealerships that can get them financed. Our expertise in the subprime industry and a streamlined procedure allow us to help thousands of customers each month. Our process begins when you submit an application with us online. We have designed this form to be straightforward, but it also contains more fields than the average subprime auto loan application. This is because we are trying to gather as much information about your financial and credit situation as possible. The more information we have, the easier it is for us to pair you with the perfect car dealer for your needs and situation. We Pair You with the People Who Can Help. In our never-ending mission to serve our customers, we have woven together the nation's largest subprime dealer network. 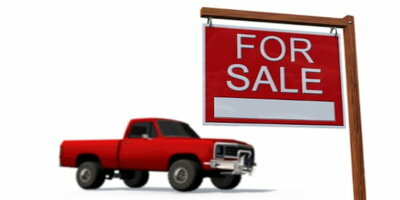 You no longer have to waste your time going from place to place looking for financing. We will find a dealer in your local area for you who can work with your unique situation. 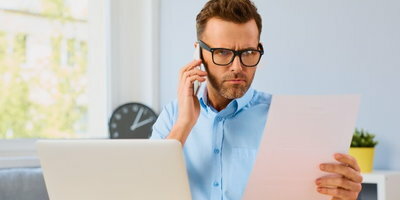 Once we've found the right match, a representative from our team will get in touch with you to set up a meeting with the Finance Manager at the dealership. Once you meet with them, they'll send your information along to the lenders they work with to see if you are approved. 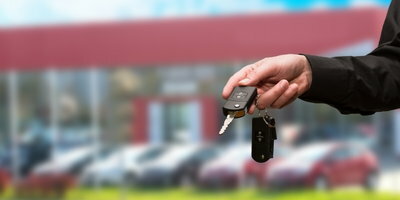 They'll tell the dealership how much of a loan you are approved for, and then you can choose a vehicle that you qualify for from their inventory. Once that's finished, there's nothing left to do but sign the paperwork and drive off in your new vehicle. 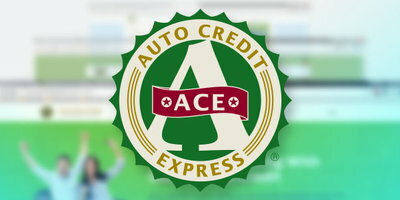 Our team here at Auto Credit Express has made it our mission to help people with damaged credit find auto financing. We believe our efforts to help these customers have paid off, evidenced by our A+ rating with the Better Business Bureau, as well as a 4.8 star rating on Google. 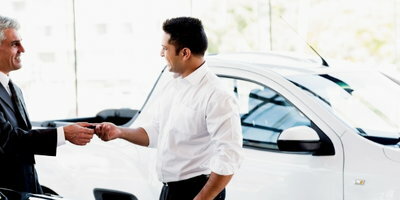 If you have bad credit and need to buy a car, you can count on us to help. All you need to do to start the process is fill out our secure and obligation-free application.